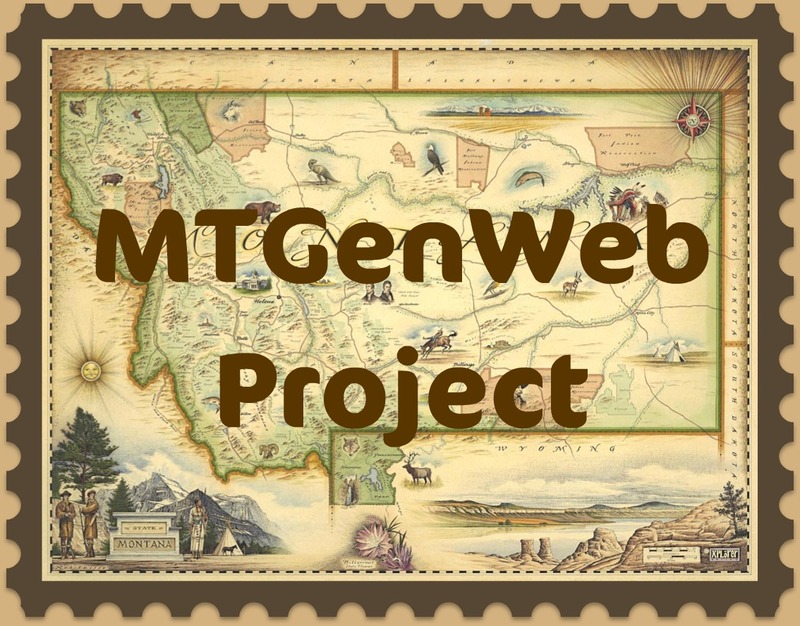 Thousands of titles exist covering the history of Montana itself, it's rich Native American history, the pioneer, ranch and farm histories, and specific area and county histories. The titles on this page are compiled from card catalogs at Parmley Billings Library, Montana State University-Billings library, Rocky Mountain College library, and the two local LDS Family History Libraries. To facilitate browsing through the titles, they have been separated into two lists: 1) Some Montana County and Area Titles, which are listed by the name of the county and, 2) Other Montana History Titles, which are alphabetical. The lists are by no means complete, but should reflect a good portion of the books and films available here in Eastern Montana. Some of these titles may also be available to you at your local public, college, or FHC library, or through interlibrary loan. Photo History of Shields Valley: Eden of Rich Grass.. The books listed below are only a representation of the thousands of books written on Montana history. It is known, for instance, that more than a hundred books have been written on the Battle of the Little Big Horn and General Custer alone. I will attempt to add to this list as time permits. Guide to Montana Museums, Art Centers & historical Orgs.